Experience the Comfort and Convenience of Accommodation in Melbourne’s CBD. Our hotel offers comfortable accommodation in Melbourne CBD. Located in on the fringe of Melbourne’s CBD, near the Melbourne Convention and Exhibition Centre, our hotel rooms and suites are available in a number of configurations to suit every kind of traveller. 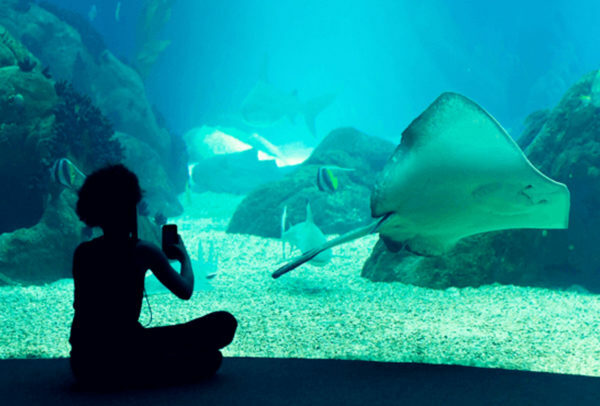 Interconnecting rooms are also available; a convenient option for families or groups. Experience a great night’s sleep with our luxurious bedding and king sized beds, and wake up to some of the best views of Melbourne. If you want to know what to do in Melbourne, just visit our Concierge team, they are here to help you. Join free and earn points when you stay at over 5,000 hotels worldwide. Your points go towards great discounts, free hotel nights, air points and more. A dedicated point of contact for your entire event. We handle the details, so you can focus on the big picture. We promise the lowest price online when you book direct with us. 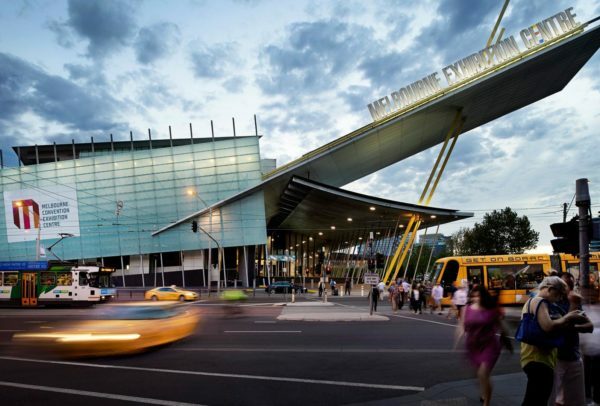 If you are attending an exhibition or event at the Melbourne Convention and Exhibition Centre, Crowne Plaza Melbourne is the ideal hotel for your stay. The Centre is a 2 minute walk from the hotel. Surrounded by some of the city’s most popular tourist sights, entertainment hubs and retail outlets, our hotel makes the ideal base from which to explore the city with your family. 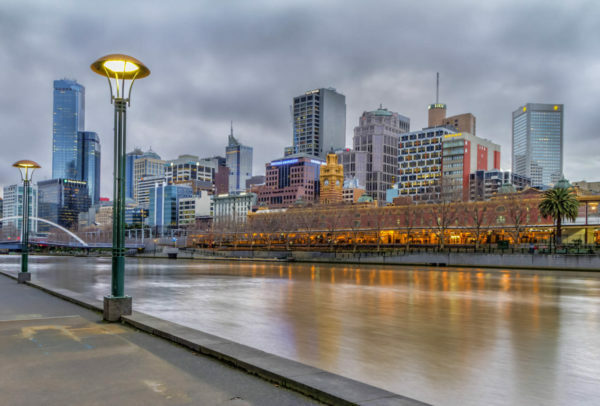 Whether you’re visiting Melbourne for the first time or have lived here all your life, escaping the mundane and treating yourself to a romantic getaway by the Yarra River is a beautiful way to mark a special occasion or just enjoy time together. 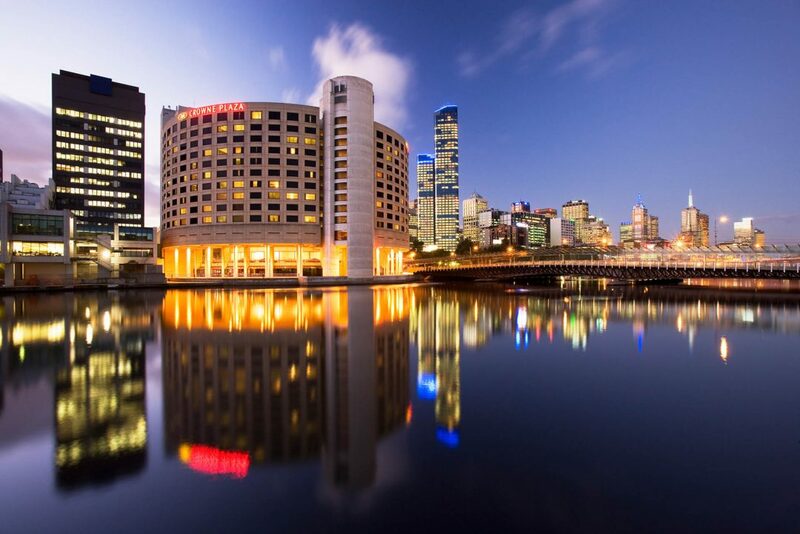 Crowne Plaza Melbourne is located within walking distance of shops, entertainment and relaxation. Great service and rooms, very clean.